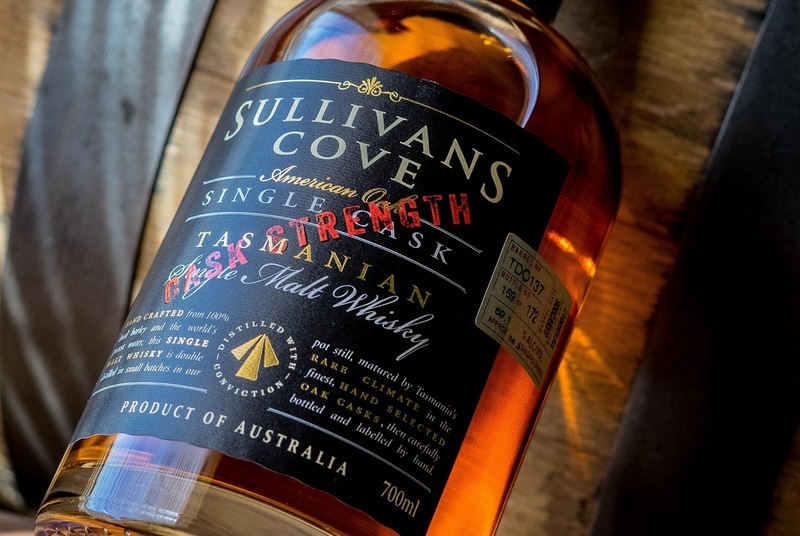 The Sullivans Cove distillery, has announced the launch of its latest cask strength bottling from its core range of whiskies. Sullivans Cove Cask Strength American Oak - Cask TD0137 (69.1% ABV) is an 11 Year Old expression, which was distilled in September 2006 and bottled in December 2017. Limited to just 172 bottles, this latest release from the multi award-winning Tasmania based distillery, was aged in a 200L American oak ex-bourbon cask. Commenting on the launch, Patrick Maguire, Head Distiller at Sullivans Cove, said: "We generally bottle our single cask whiskies at 47.5%, because they're usually too powerful at cask strength, but when we tasted this cask, we knew adding water would be a shame. This a rare opportunity to try Sullivans Cove right out of the cask." Sullivans Cove Cask Strength American Oak - Cask TD0137, is now available via sullivanscove.com for a RRP of AUD $400.00.